Whether you have owned your current car for ten years or only two, understanding how car valuation is calculated is very important for your next car. Car valuation is essentially your car’s trade-in value. Remember your car has probably already depreciated by about fifty percent; 30% after you drive it off the lot and 20% after two to three years. Is your interior pristine but the exterior has some dents or paint chips? Your dealership will pay close attention to both the interior and exterior to determine your car’s potential re-sell value. A good rule of thumb is to keep your car in the best condition possible. The better both the interior and exterior are taken care of, and you keep up with maintenance, the higher your car valuation will be. Over time the average owner will add upgrades and special accessories to personalize their vehicle. Some of these upgrades will add value to your car, but some might not. If you plan to sell your car every two to three years, it is best to do research about what accessories and upgrades add positive car valuation, because this will result in the highest trade-in value possible. Car popularity is very dependent on your location. Certain vehicles are more popular in specific states compared to others; an SUV will be more sought after in a state with bad weather for example. If resale value was not at the forefront of your mind when purchasing your current vehicle, there is very little to be done about the availability of your car type in the selling location. However, learning what is popular in your area can help you plan for the down payment for your new car. 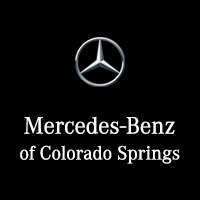 Phil Long Mercedes-Benz of Colorado Springs is here to help you understand your car’s valuation! We have provided the Kelley Blue Book tool to make your car-buying experience as easy as possible. 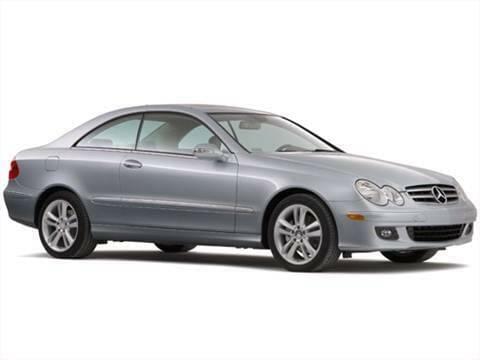 Check it out, and then come visit us to test drive that new Mercedes-Benz today!